Why would I become a Freemason? 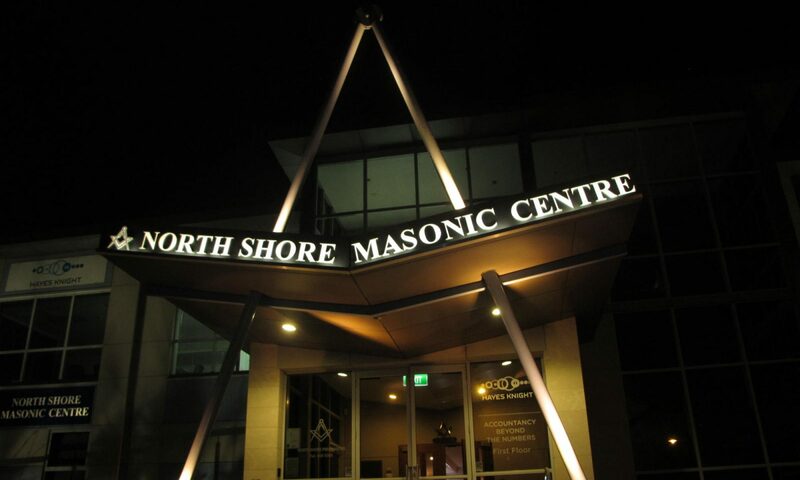 If you know someone who is already a Freemason, contact them and tell them you are interested. If you don’t know anyone who is a Freemason you can get in contact using the Contact page, we will endeavour to answer any questions and will guide you further on becoming a member. If you do decide you would like to become a Freemason you will need to complete an application form. Your application is then reviewed by a membership committee and you or your partner/family will meet with some members of the lodge for a chat. Once your application is accepted you will then be able to ‘petition’ the lodge, we will then hold a ballot to vote on your petition for membership. When you are accepted, you will attend a Lodge meeting and take part in a ceremony where you will be initiated as a Brother among Freemasons.